Development Property with a corner location within one mile of Miller Coors, Walmart, Clark Avenue Extension, and trucking industries. 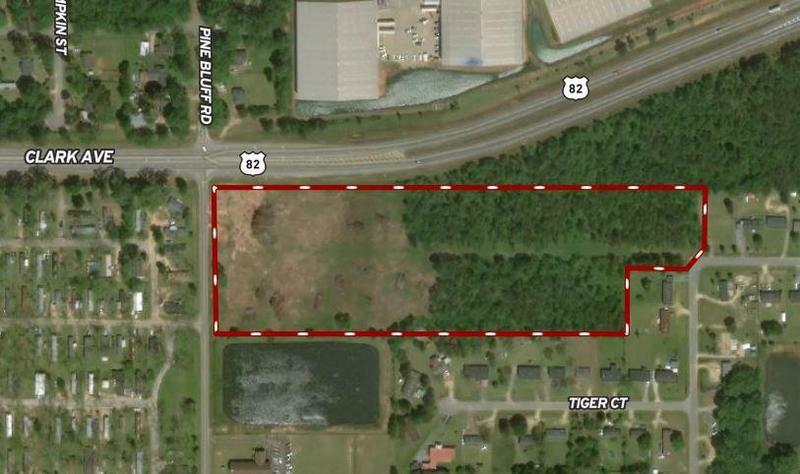 This parcel is approximately 572' front feet on Clarke Avenue and 445 feet on Pine Bluff. Major route between Albany and Sylvester. Developers will build to Suit. Ideal location for distribution, retail, or multi family. Average Daily Traffic Count 11,600.